It was stalemate at St Andrew’s as Birmingham City and Wolverhampton Wanderers played out a 0-0 draw in the third round of the FA Cup. Blues had the majority of possession but could not find a way through the Wolves defence. 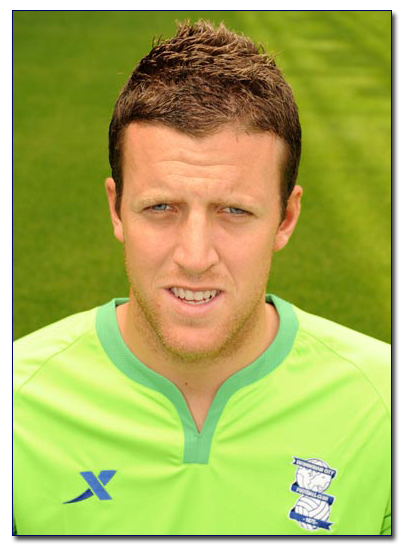 It then took a fantastic double save from Colin Doyle to keep Blues in the competition at the game’s death. The replay will be held on January 17th at Wolves’ Molineux stadium.